The ministry of water and environmental is divided on the environmental Bill 2017. This follows the failure by concerned ministers to present a harmonised report before the natural resources committee of parliament on Wednesday. The committee chaired by Kefa Ssempangi ordered the minister for water and environment Sam Cheptoris to go back and harmonise with his ministry and bring a consistent position from the ministry on the environment Bill 2017. Cheptoris begged the committee to be given more time to convene with this technical team and come up with a better position on the Bill. 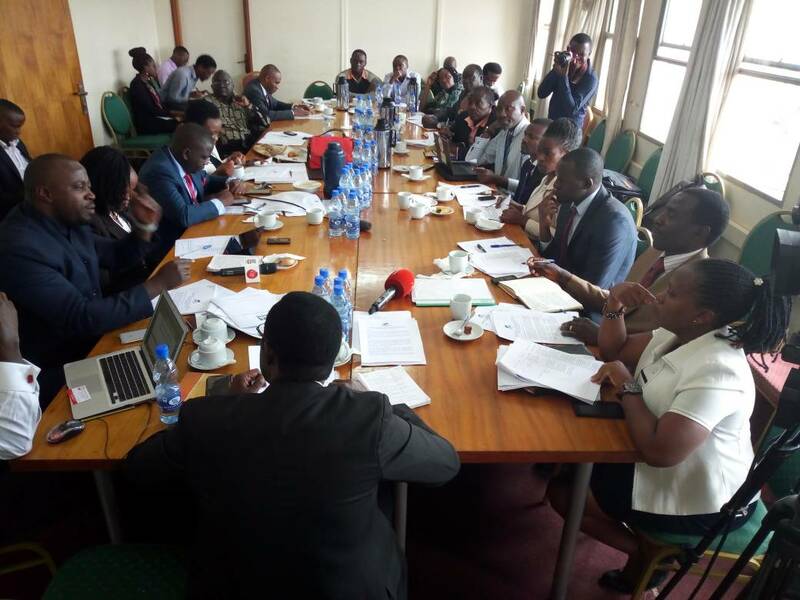 Later, the committee interacted with a civil society under the umbrella of climate Action Network Uganda (ANU) who called for a ban on manufacturing and importation of polythene bags in the country. 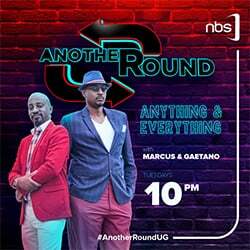 The team also called for a Bill and that is sustainable and biting to protect our environment because the law at the moment can’t check on environmental encroachers and those dealing in the production and importation of Kaveera which pollute the environment. They said that other issues can be adjusted but the capitalists’ interests are here to stay but the committee should protect the future generations of our country against environmental degradation. 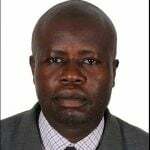 Baryayanga Ajja (Kabale municipality MP) said that total ban on plastic bags and Kaveera is impossible unless they propose measures on how the importation and production of Buveera should be minimised because with the pending production of oil, the country will be importing many products which will be wrapped in such materials”. Since the 8th parliament, the legislators and government has failed to come up with a position on the importation and ban on kaveera.